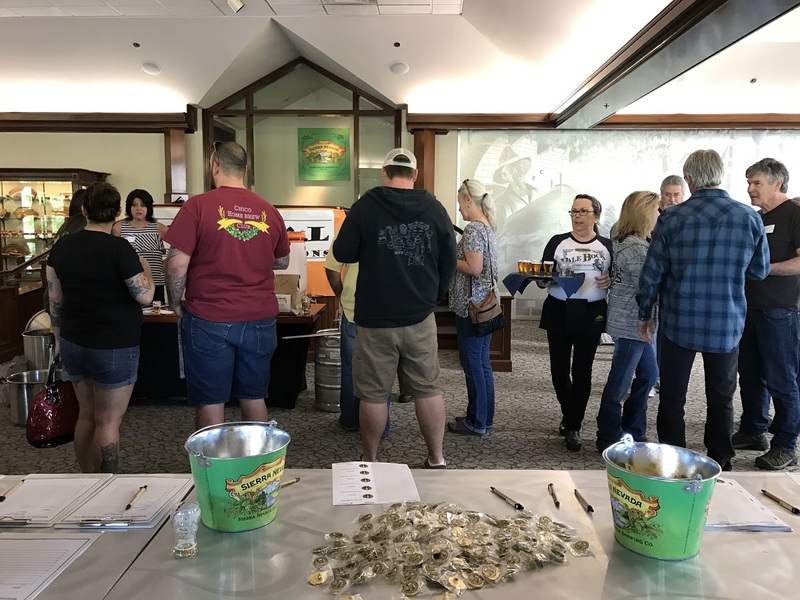 Sierra Nevada hosted an American Homebrewers Association Rally last Sunday. Besides GABF this was the first AHA event I’ve attended. Sierra Nevada provided the location, beer, and brewery tours. Matt Bolling from AHA handled the rest. The rally was attended by 150+ members from all over California. It included a live “Coast to Coast Toast” with attendees of another AHA rally at Sierra Nevada’s North Carolina location. The East Coast location had a couple hours of drinking head start, so they were just as loud despite what appeared to be a smaller crowd. A couple vendors had booths: O’Hara Brew Shop Supply and NorCal Brewing Solutions. Both were happy to chat about their range of interesting products. A new head brewmaster, replacing the retiring Steve Dresler, has been announced internally and starts this week. A name wasn’t provided since it hasn’t been announced publicly. 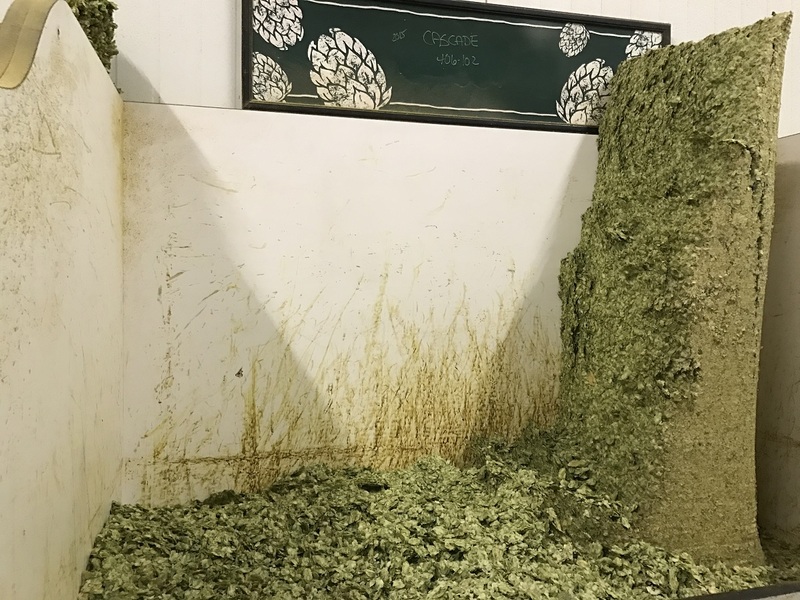 It was disclosed that the new brewmaster worked for Anheuser-busch for 15 years before becoming the Director of Operations at a mid-sized East coast craft brewery. They’re working on more sours! The event ended with a raffle with loads of prizes. Lots of shirts and sweatshirts donated by Sierra Nevada, and some great AHA books. The rally was fun and informative, and I’ll be on the look out for future AHA events! Very cool post! Love coverage of events outside of my area. Sounds like you had a great time!